Posey Bacopoulos is a studio potter working in New York City. 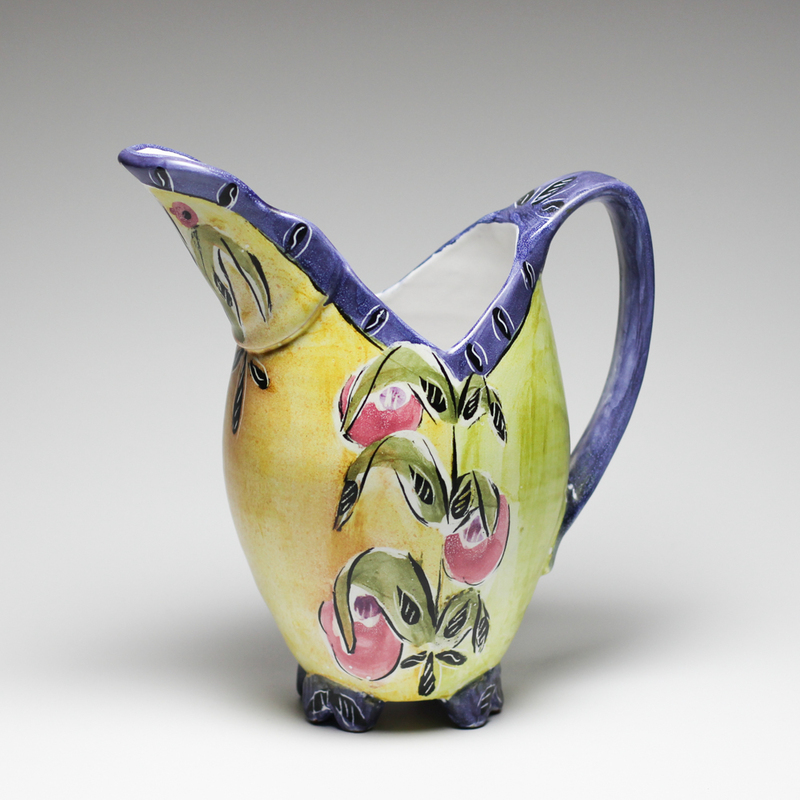 She studied ceramics at several craft schools including Penland School of Craft and Anderson Ranch. She also studied at the University of Florida in Gainesville. Her work has been shown in many national juried and invitational exhibitions. She has won awards in the Strictly Functional Pottery National and the International Orton Cone Box Show. Her work has recently been published in the Art of Contemporary American Pottery and several 500 Lark books. She has taught numerous workshops on both thrown and altered forms and majolica decoration at such places as Arrowmont School of Arts and Crafts and Penland School of Crafts.